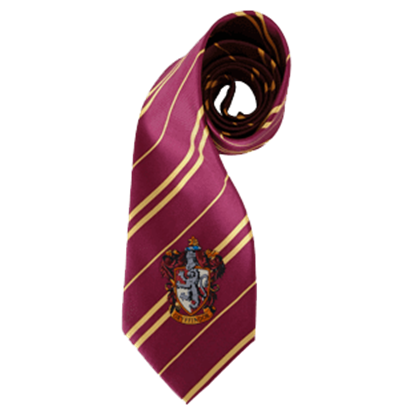 Cosplay as Harry Potter, Hermione Granger, or Ron Weasley by including the Gryffindor Necktie in your costume. 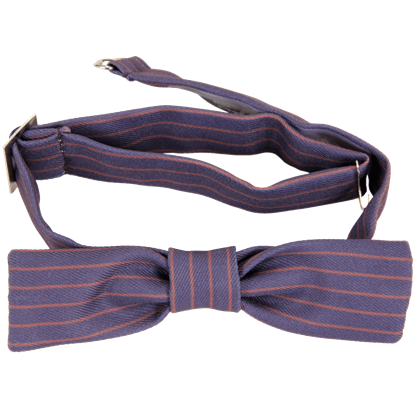 Reveal deep pride for your magical alma mater and the highly honored traits of courage, chivalry, and determination. 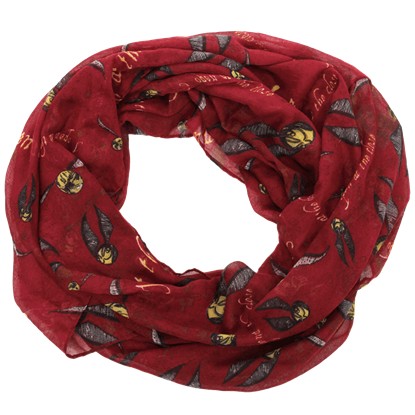 For the fashionable Harry Potter fan whose bold style cannot be beat by the cold, accessorize with the Gryffindor Reversible Knit Beanie. 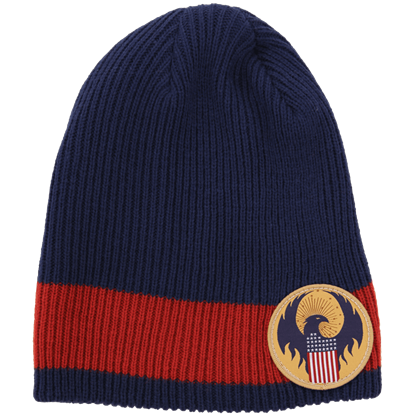 This knit Hogwarts beanie features a rampant lion emblem and the house colors red and gold. 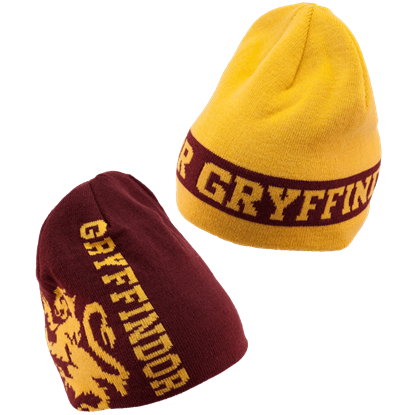 Brave the cold in the Gryffindor Slouch Knit Beanie, and you are sure to accomplish all your daring deeds in style. 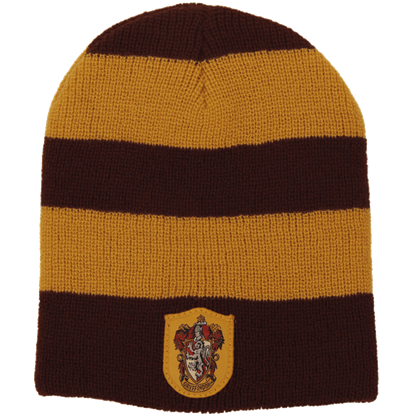 This officially licensed Hogwarts house beanie is made of high quality acrylic in a comfy slouch knit construction. Is your heart bursting with daring, nerve, and chivalry? Then you might be a Gryffindor. 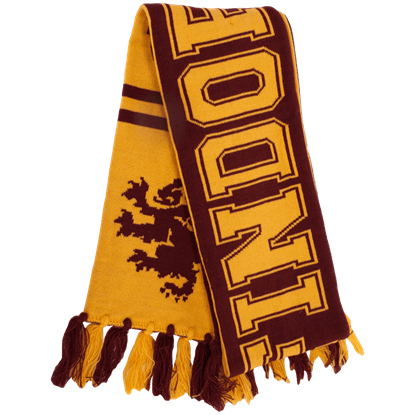 Have a chocolate frog, wrap this Harry Potter Lightweight Gryffindor Scarf around your neck, and cheer for the crimson and gold quidditch team. 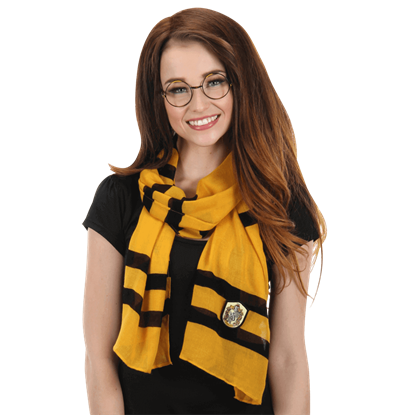 Hufflepuff is the House for those who are kind, hard working, and loyal. 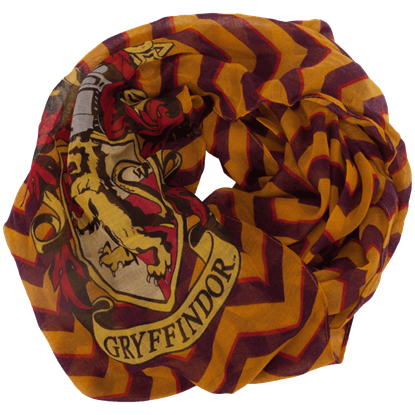 Pack some pumpkin pasties for your housemates, put on your Harry Potter Lightweight Hufflepuff Scarf, and praise the gold and black team on the quidditch pitch. Those who prize learning, wisdom, and an inventive spirit often find themselves in Ravenclaw. 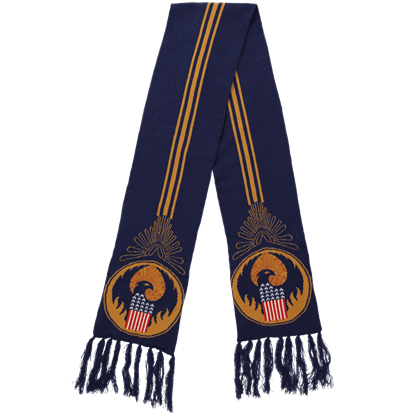 Enjoy an acid pop, tie this Harry Potter Lightweight Ravenclaw Scarf around your neck, and root for the blue and silver quidditch team.